Mapletree Industrial Trust launched a private placement of 90.44 million new units with institutional, accredited and other investors to raise up to S$175 million, it said in a filing to SGX late on Monday. 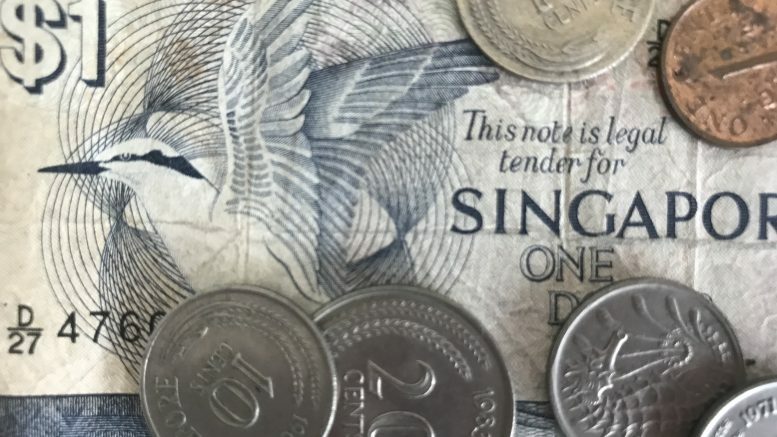 The proposed issue price range was between S$1.935 and S$1.990 each, marking a discount of between 1.94 percent to 4.65 percent from the volume weighted average price of S$2.0293 on Monday, it said. The issue price will be set via a book-building process, the filing said. The placement also had an upsize option to raise additional gross proceeds of at least around S$25.0 million, Mapletree Industrial Trust said. Mapletree Industrial Trust has earmarked S$172.1 million of the proceeds to refinance the acquisition of the property at 18 Tai Seng Street in Singapore, which was completed earlier this month, the filing said. The trust announced in December it was acquiring the property for S$268.3 million. If the proceeds exceed S$175 million, the remainder will be used toward refinancing the acquisition, debt repayment, future acquisitions and/or general corporate and working capital purposes, it said. DBS was the sole bookrunner and underwriter, it said. The new units are expected to be listed on 20 February, it said.